Print on letter sized (8.5in x 11in) paper. 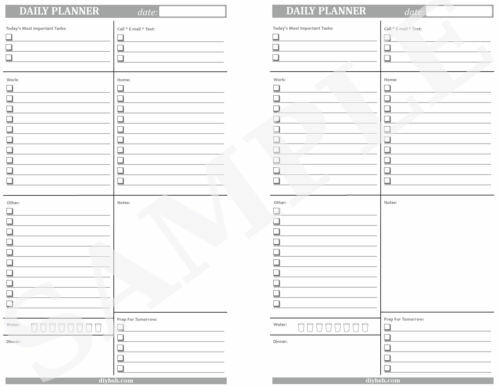 This printable will print two images to a page as shown below. 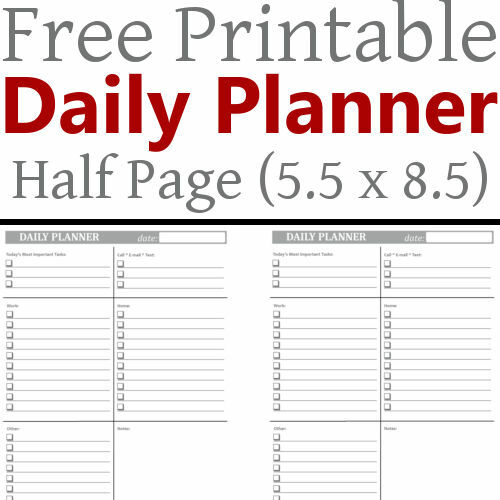 For best use print double sided. Be sure to click on the words VIEW & PRINT directly below the image and not on one of the ads. 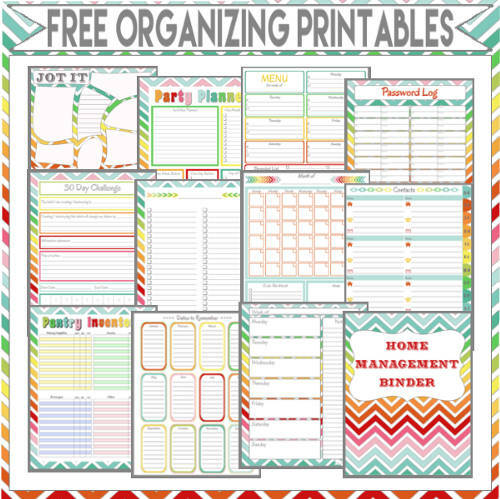 Don't forget to check out the rest of my free organizing printables. Looking for something else? Check out my etsy shop.